This is a new ‘thing’ for 2014, representing the data-driven direction in which many of our outputs are taking. 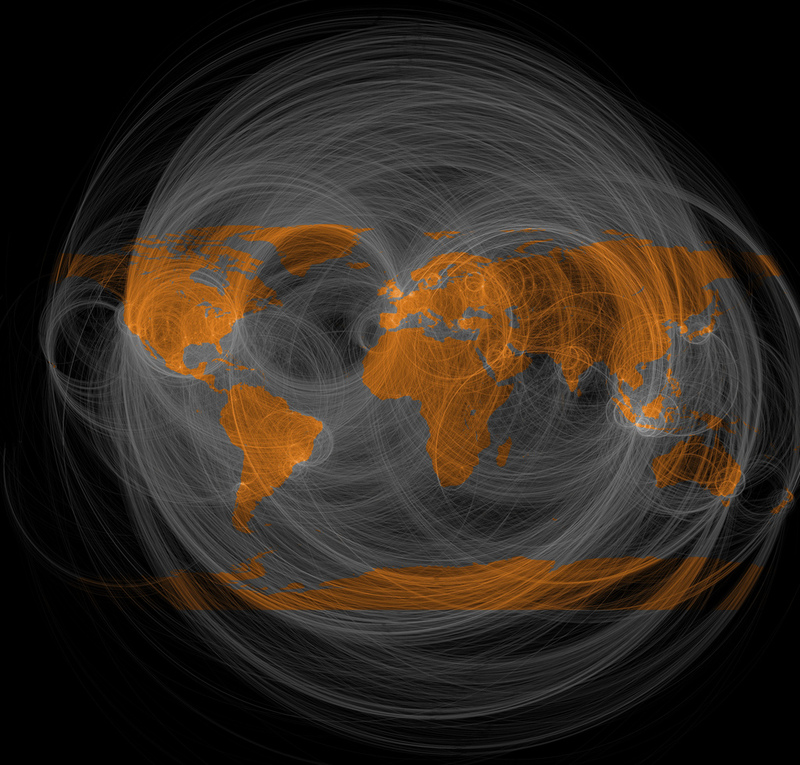 We’ll explore some simply tools for visualization of information. Google Public Data Explorer is a tool developed by Google Labs that makes large datasets easy to explore, visualize and understand. It offers a simple way of generating different views and graphs (e.g. bar charts, line graphs, etc.) to better understand and present data. Currently a range of public data (130 datasets as of 6 August 2014) from organizations and academic institutions—including US Bureau of Labor Statistics, Eurostat, Statistics Iceland, etc.—are available for users to explore interactively. You can also upload your own datasets, using the Dataset Publishing Language (DSPL) format, to Google Public Data Explorer for visualisation and exploration. It is important to note that you will NOT be able to export data, only manipulate them within the Google Data Explorer environment. However, you can embed the data as part of a website or email the link to someone else. The tool produces interactive, animated graphics using the four available chart formats. Gapminder is a visualization software package created by a Swedish Foundation to help enliven and disseminate freely available social science data using animated, interactive graphs. Gapminder is powered by a software called Trendalyzer (which is owned and licensed by Google) and comes with a staggering range of data collected worldwide (519 datasets as of 6 August 2014), on subjects from national economies to AIDS. It is also possible to use Gapminder to display data over a map so the statistical changes can be seen geographically. However, it has a limited ability to upload and visualize private datasets (possibly via the use of Google Docs) with certain functionalities (e.g. map) not supported. Tableau Public is a free desktop tool for generating interactive data visualization, graphs and reports onto the Internet. You can use this application to analyse any type of structured dataset, and can publish the work to Tableau Public web servers where they will be readily accessible to the general public. Tableau Public is an advanced desktop tool for people who don’t have programming skills but still want to create highly interactive data visualisations on the web. It offers a ‘visual data window’ that allows you to connect different data sources by simply pointing and clicking. You can also apply various filters before exporting the data. Tableau Public can connect to Microsoft Excel, Microsoft Access, and multiple text file formats but has a limit of 1,000,000 rows of data in any single file. The published data saved to Tableau Public is accessible by the general public but the you can remove your content later if needed. There are also paid versions of Tableau software, namely Tableau Personal and Tableau Professional, that allow you to save your visualization works locally. Most of the tools discussed here use publicly available datasets for generating the visualisations and graphs. When using a tool that allows you to upload your own data collection, for instance Tableau Public, you need to consider if these are any restrictions on those data being hosted on a public server. Think about the role of data in your research, and what formats you’re expected to present it in. Will any of these tools be useful? Tag your post thing 13. Broadcasts, lectures and other information formats such as slideshows are available online more than ever before, and they can be an important and useful source of information for your own current awareness as well as for your teaching and research. Podcasts are a great way to make available things like a series of talks, course lectures or training update videos. Podcasts are audio – or increasingly video – files broadcasted online (for example, recordings of radio programmes, lectures, readings, drama, interviews or music). 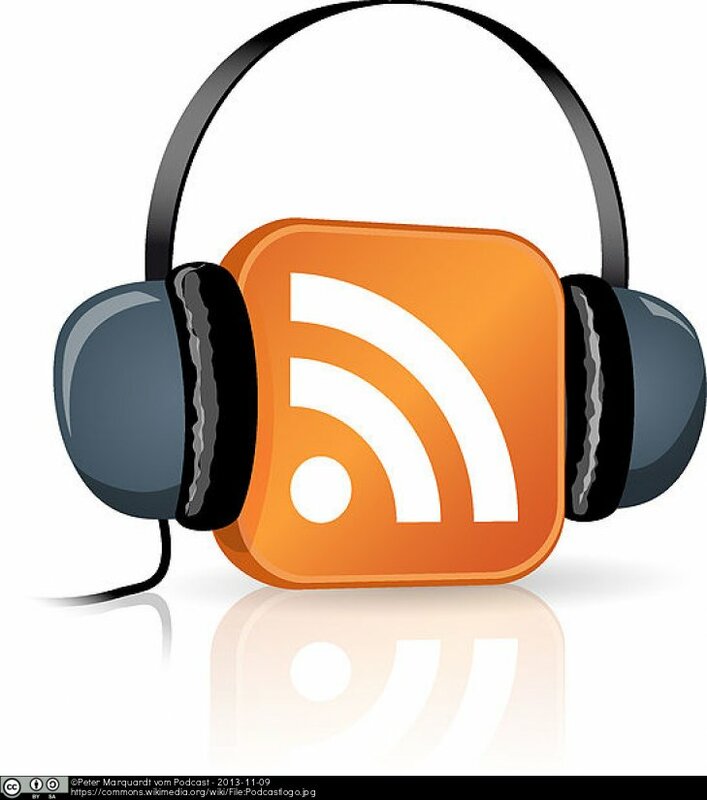 You can usually listen to or view a podcast online, but they can also be downloaded, and you can usually subscribe to a series of podcasts via RSS so that it automatically downloads to your computer or mobile device (iTunes makes this easy). Podcasts aren’t the only way to put presentations online, however; sites like Slideshare allow users to post presentations of all sorts. YouTube can also be a treasure trove of quality information. 2. Browse for presentations in your area of interest on Slideshare (or alternatives such as Note & Point and Speaker Deck. 3. Investigate research and presentation material on YouTube. Try the TEDTalks channel, course highlights from MIT, or the University’s channel. Tag your post Thing 13. 2. Browse for presentations in your area of interest on Slideshare (or alternatives such as Scribd, Note & Point and Speaker Deck.